Just have to post a little footage from our last tournament of the 16's season. My sweet girl has had a fun year and is looking forward to next year already! She loves being a middle blocker! Meet Paris, a 9th grader at LASA, the Liberal Arts and Science Academy in Austin (she's SMART, y'all). 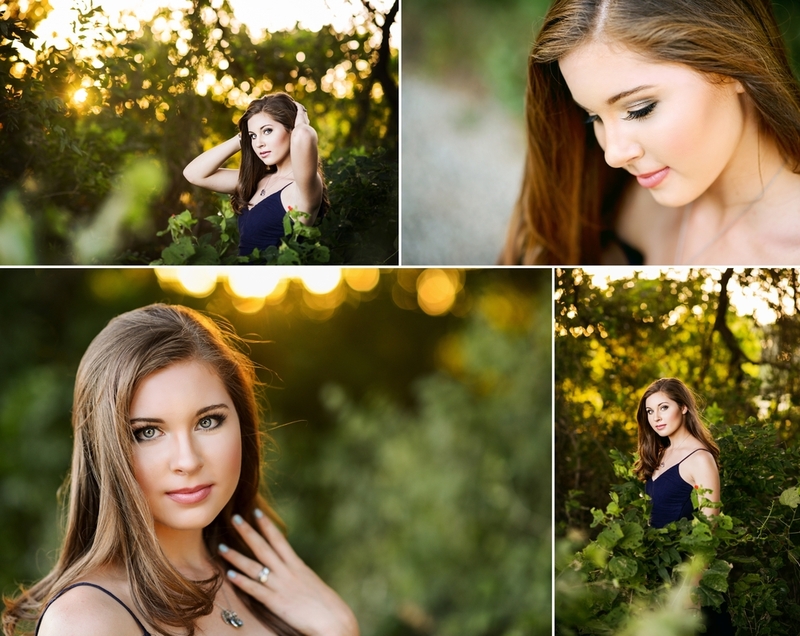 Paris is a former St. Andrews student who proves that smart girls can also be beautiful and athletic. She is a middle blocker for Austin Skyline Volleyball Club as well as playing outside hitter on the JV team for LBJ High School this Fall. Paris has the glam features to pull off an Audrey Hepburn style, so we rocked some "Breakfast at Tiffany's" inspired shots... complete with her cell phone because what modern girl would be caught without her phone? We met Sidney last year when she played on my daughter's Advanced Performance volleyball team. She is a great outside hitter with a killer vertical and we loved watching her kill the ball. But what really stands out to me about Sidney, is how very charming she is. It's like you can see through her eyes right into her soul. She is guileless. 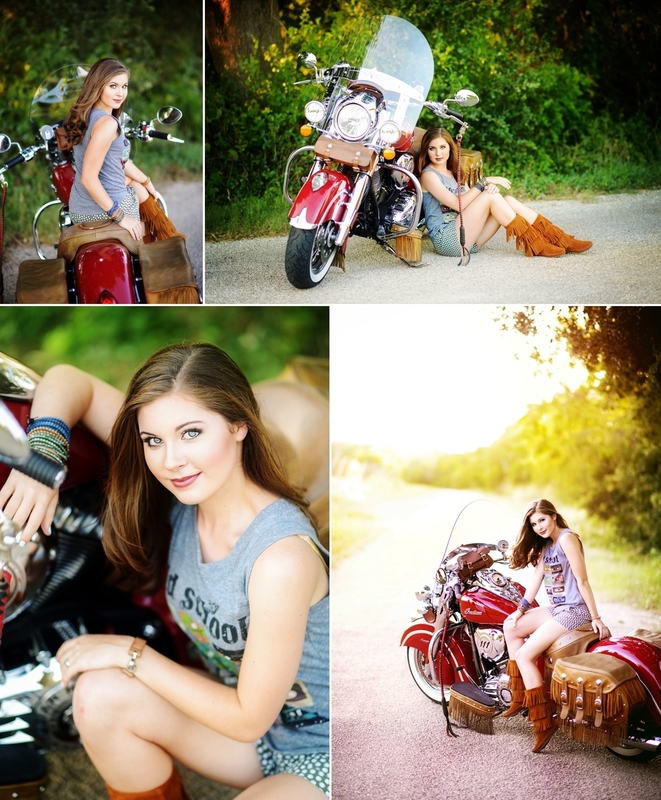 So it was fun to juxtapose her sweetness with a vintage Indian Chief motorcycle. I just love what she was able to do with those shots while still keeping every single one very classy and appropriate for her age (she's 14, y'all). And of course, when I think of an all-American sweetheart and summertime, I think of snow cones and ice cream so we had to cool off at the Ice Box in Kyle. We covered a lot of ground on this blistering July day, and had a ton of fun in the making of these images. 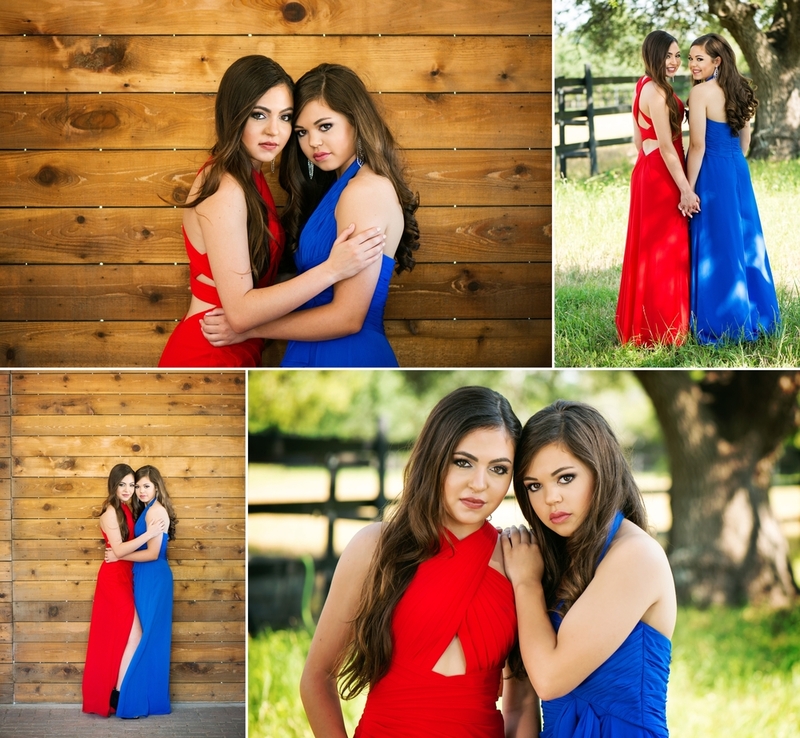 I had the most amazing time in Dripping Springs photographing Sydney and Skylar! As soon as I saw a photo of Sydney's prom dress, I knew we had to do a photoshoot and what better than to involve both girls horses into the session? And what better way to welcome summer than at the pool? 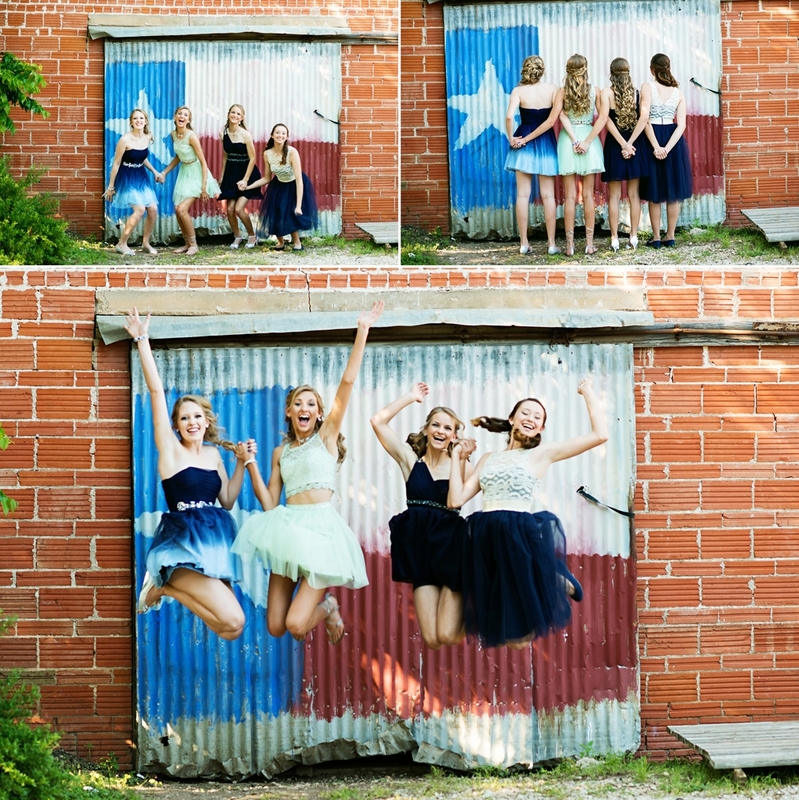 I loved working with these girls! It was such a fun day! Our 8th graders loved getting dressed up for their 8th grade dance. And I loved taking their picture. What a sweet group of friends. I love these girls! 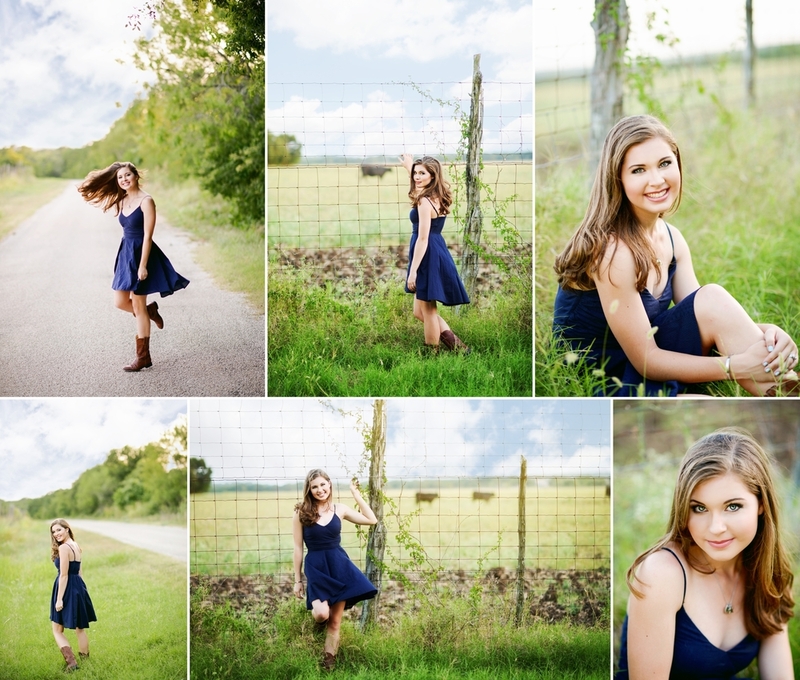 This week I took my oldest girl out for a few photos in the beautiful bluebonnets. I love this season!